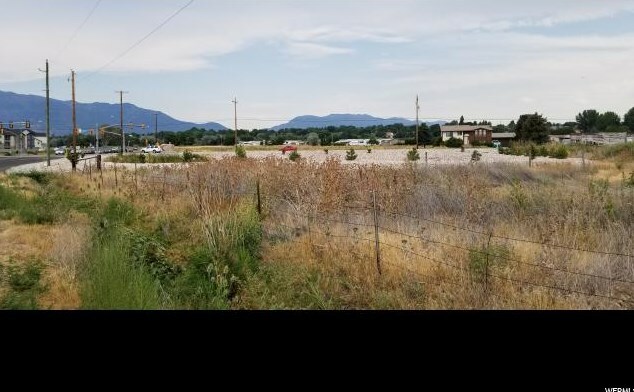 Great opportunity for development with combination of MLS #s 1383981, 1476093, and 1545143. 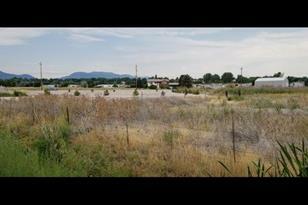 With all 4 properties, 6.38 acres are available for potential rezoning for many commercial opportunities. 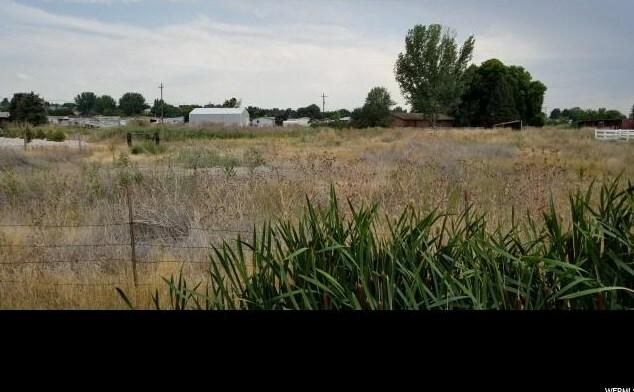 This parcel must be sold with tax id 08-022-0037 MLS # 1545143. Four water shares are available for purchase at current FMV. Acreage figures are provided as a courtesy estimate only and were obtained from County Records. Buyer is advised to obtain an independent measurement. Please see Agent Remarks for instructions before submitting offers. 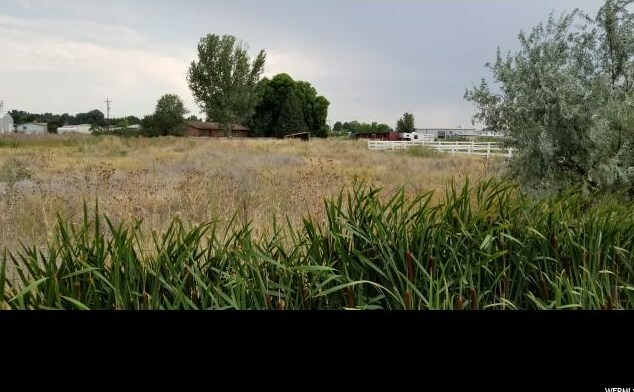 3613 Midland Dr, West Haven, UT 84401 (MLS# 1545144) is a Lots/Land property with a lot size of 1.98 acres. 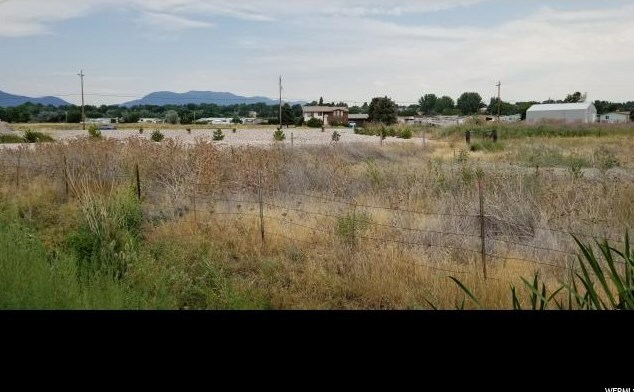 3613 Midland Dr is currently listed for $700,000 and was received on August 03, 2018. 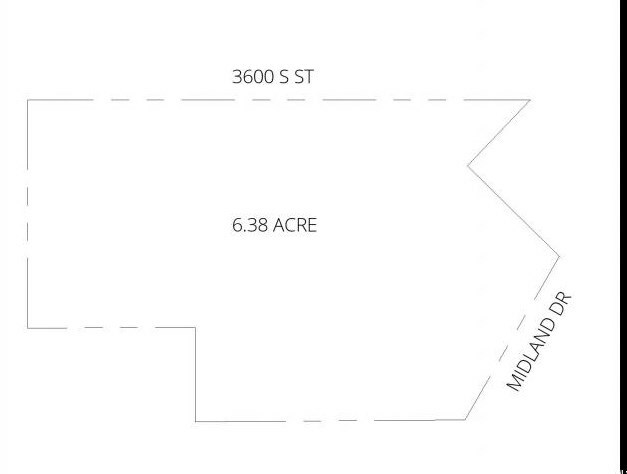 Want to learn more about 3613 Midland Dr? Do you have questions about finding other Lots/Land real estate for sale in West Haven? You can browse all West Haven real estate or contact a Coldwell Banker agent to request more information.